It is never a pleasant experience to realize that you must go to court to resolve a situation, whether at your instigation or not. 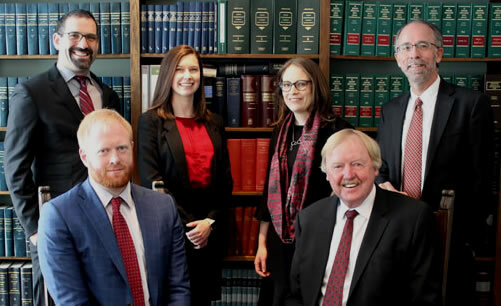 We make it our job to assist with all manner of civil disputes that end up before the courts, with the end goal being a satisfactory resolution, whether through settlement or litigation. If you have been sued or if you think you may need to pursue a claim yourself, our team will lead you through everything you need to know.